Who doesn’t love a good truffle, amiright?! 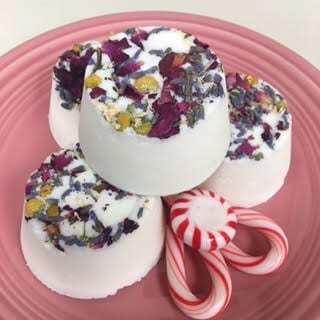 Eating a chocolatey herbal truffle while lounging in a tub resplendent with the dreamy scents and fizzy goodness of bath truffles is ecstasy as I see it. Throw in some meditation music and a nice candle and you have the makings of heaven on earth.